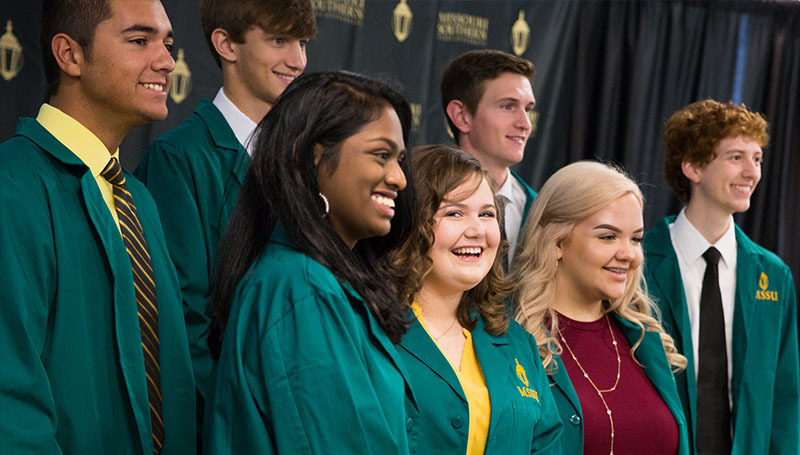 The start of the Fall 2018 semester brought in the second cohort for the “Yours to Lose” Advanced Medical School Acceptance Program, who were welcomed to the start of their journey with a special Green Coat Ceremony. 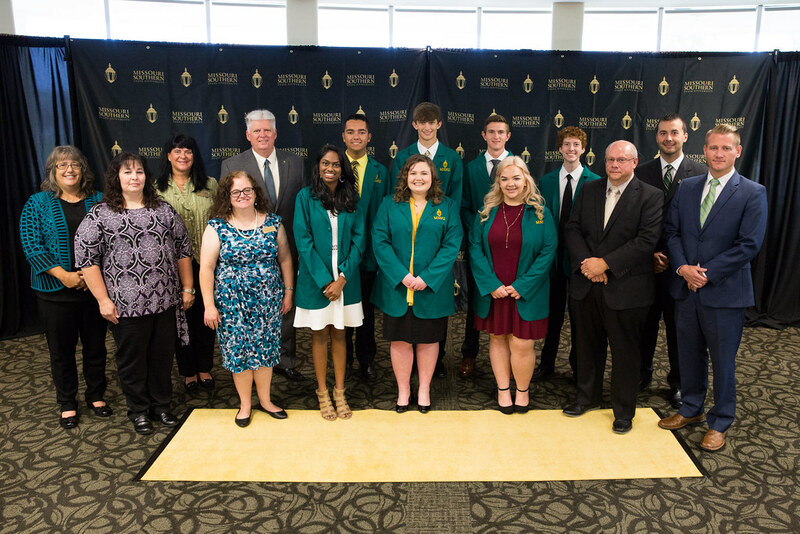 One by one, the students were introduced, formally signed their names into a register and donned the green lab coats worn by YTL students at Missouri Southern. The eight future med-school students will face a challenging curriculum as they work to earn their Bachelor’s in biology in an accelerated three-year program, before making a seamless transition to the Kansas City University of Medicine and Biosciences’ Joplin campus. Freshman Jeshrine Mazhil, of Little Rock, AR, said she learned about the Yours to Lose program during her junior year of high school.